It appears that carriers in the United States are getting their Android update testing done in a timely manner for once. Yesterday we reported on the Android Lollipop update that was released for the Galaxy S5 on Verizon, a carrier that is normally notoriously slow to get Android updates out due to their testing and network certification processes. 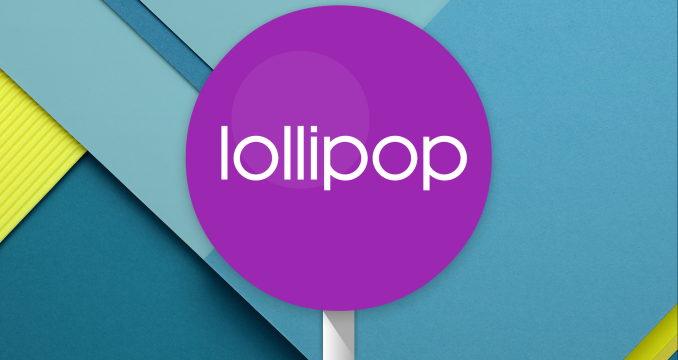 Today it has been confirmed that two devices on Sprint will be receiving their updates to Lollipop. The first of these two devices is the Galaxy S5. As Samsung's flagship smartphone, it was expected that the Galaxy S5 would receive an update to Lollipop. The surprise is that two US carriers have pushed the update to devices in a relatively reasonable period of time. The update for the Sprint Galaxy S5 will be very similar to the Verizon carrier variant, and so users who are interested in taking a look at what specific changes Lollipop will bring to the S5 can take a look at the story from yesterday. The second device being updated to Lollipop is the HTC One (M7). HTC had just recently put out a statement saying that they would miss their planned 90 day update deadline for the One (M7) and One (M8) due to issues with the source code provided by Google. It looks like those issues have been resolved for the most part, and one can hope that the Lollipop update will be available soon for the unlocked HTC One (M7) and other carrier editions.